app for MacOS and Windows will be updated shortly. The announcement also indicated that the Vine service will be expanded to 140 seconds of video as well shortly but that feature is currently in beta. The company states that they have seen an increase of over 50% in video uploads in 2016 over last year already and that number is only going to grow. Expanding the video length means that users and companies can now get more content out to viewers without having to try to cram it all into 30 seconds. 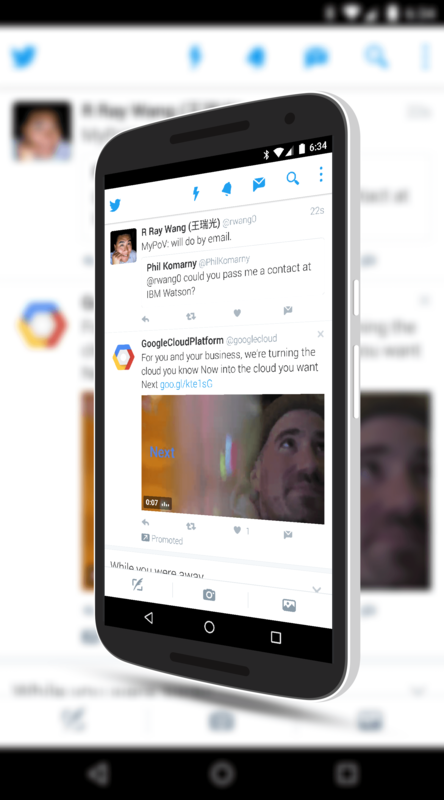 Twitter will also now support full screen video playback and will offer suggested videos below that to help you find more videos that may interest you.